Urgent Care at Stansbury Springs is here for your convenience when an unexpected illnesses or injuries inconveniently occurs. Our skilled and compassionate team includes a board-certified physician, a nurse practitioner and medical assistants who are committed to providing urgent care services for patients of every age. Lab and X-ray services are provided on site. No appointment is needed. In addition to regular business hours, we are open after hours and weekends! Medicare, Medicaid, and most insurance accepted. Remember, for life threatening emergencies like experiencing heart attack symptoms, call 9-1-1. 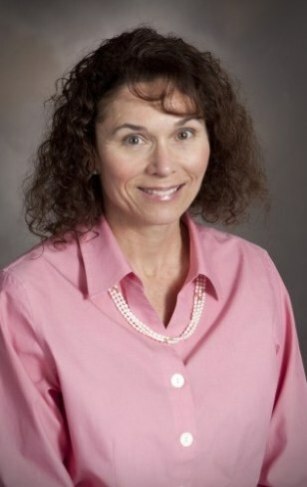 Catherine Carter comes to us with four years of Primary Care clinical experience and 23 years of nursing experience. She has an interest in providing evidence-based holistic care to patients. Catherine graduated with her Nursing degree from the University of Phoenix in 1998 and completed her Family Nurse Practitioner Masters Degree in 2010. While working as a Family Nurse Practitioner at the VA Western Salt Lake City Community Based Outpatient Clinic, she was a mentor for the Nurse Practitioner and Physician Assistant students at University of Utah, BYU, and Gonzaga University. Catherine has received performance and service awards throughout her medical career and serves as the Stansbury Park U14 competitive soccer team medical provider. 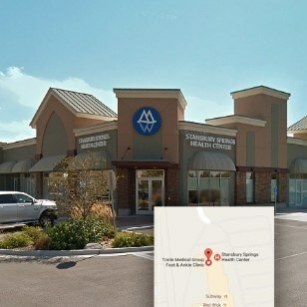 Urgent Care at Stansbury Springs is affiliated with Mountain West Medical Center, a 43-bed, full-service hospital serving Tooele County and the surrounding communities. Located in Tooele County, Mountain West Medical Center offers a wide range of health care services, with more than 40 physicians on staff in a variety of specialty areas. 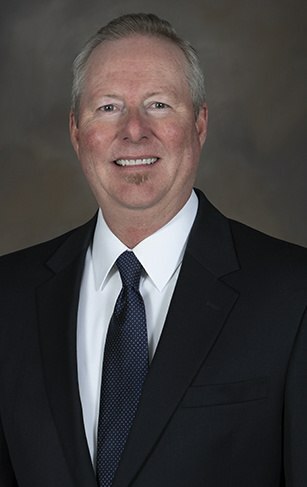 Daniel Martin, PA-C, graduated in 1997 from the University of Utah's Physician Assistant's Program and is a Board Certified Physician Assistant. He also has certifications as a D.O.T. Medical Examiner, Audiology Tester, and Spirometry Tester. Dan has worked as a Physician Assistant in various Occupational Health Clinics, as well as Urgent Care and After-Hour Clinics for over 22 years. He also has worked as a Health Technician/EMT at Tooele Army Depot and EG&G Contractors. Dan also served in the United States Air Force from 1984-1987 with an honorable discharge. Quality care, close to home. No Appointments Necessary. Walk-in for care! We accept all major credit cards. Balances are expected to be paid at the time of service.